In the 1850's Wardell was a cedar getters settlement known as 'Blackwall' where two sawmills operated and the river trade flourished. The place name was later changed to Wardell in preference for the Aboriginal name Bingal. 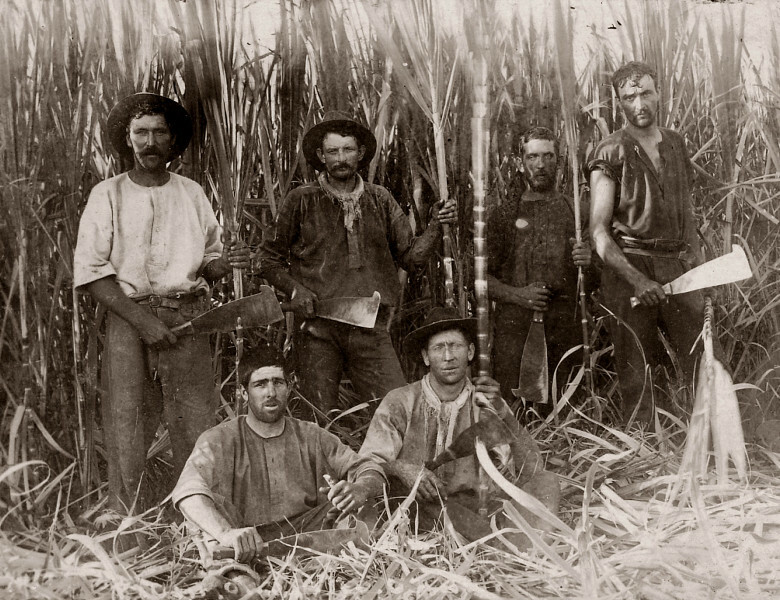 When the availability a red cedar diminished the opportunity arose for the planting of sugar cane. Sugar remains the main industry that supports this area today. The Wardell Walkabout seld guided trail takes you through the township of Wardell showcasing 20 different locations identifying their significance and history in the township.